If you have friends and acquaintances in Rivonia, why not send them floral gifts from Bloomable (formerly SA Florist)? In addition to our many festive offerings, we also make sympathy arrangements. Chrysanthemums and St. Joseph's lilies are fine choices for these solemn occasions. They also work beautifully in get well soon orders or with a heartfelt card when you need to say you’re sorry. Our Rivonia florist can provide the fitting flowers for any event. Not only do we offer Rivonia flower delivery of bouquets for all occasions, but we also can create a special gift as well. We have a variety of hampers with edibles like fruit, nuts, chocolate treats and even a bottle of sparkling wine for an elegant celebration. We can add stuffed toys, balloons and greeting cards to further personalize your gift. 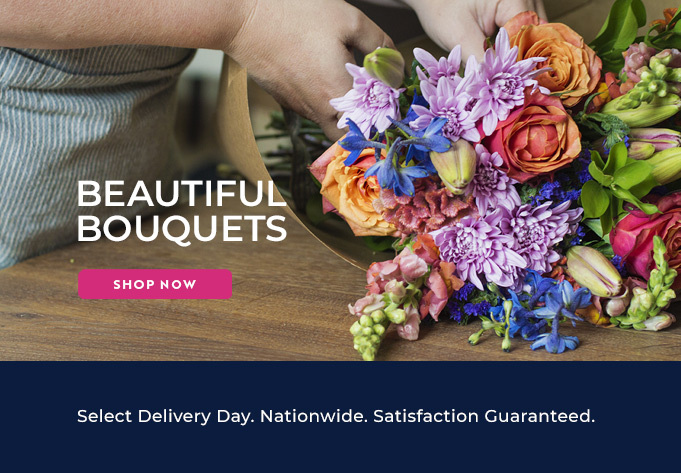 At Bloomable (formerly SA Florist), we are committed to using our own flower shops and professionals to protect customers from middle men who are sparing on quality in favour of their own profit. We use the latest Internet tech to make it easy to order Rivonia flowers no matter where you are. We also take pride in selecting the most appealing flowers at a fair price. Discover the Bloomable (formerly SA Florist) difference today!